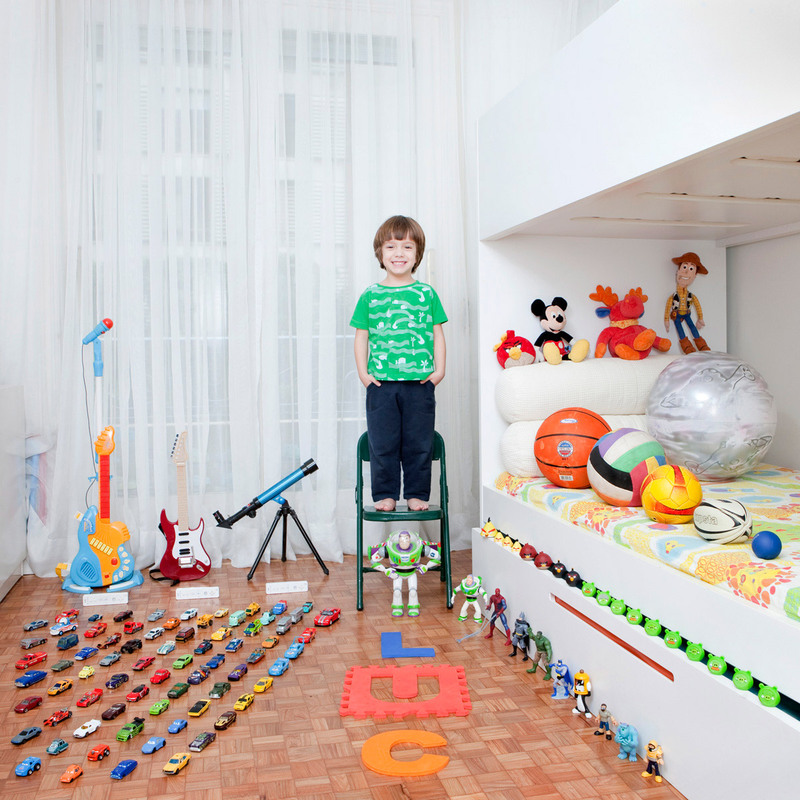 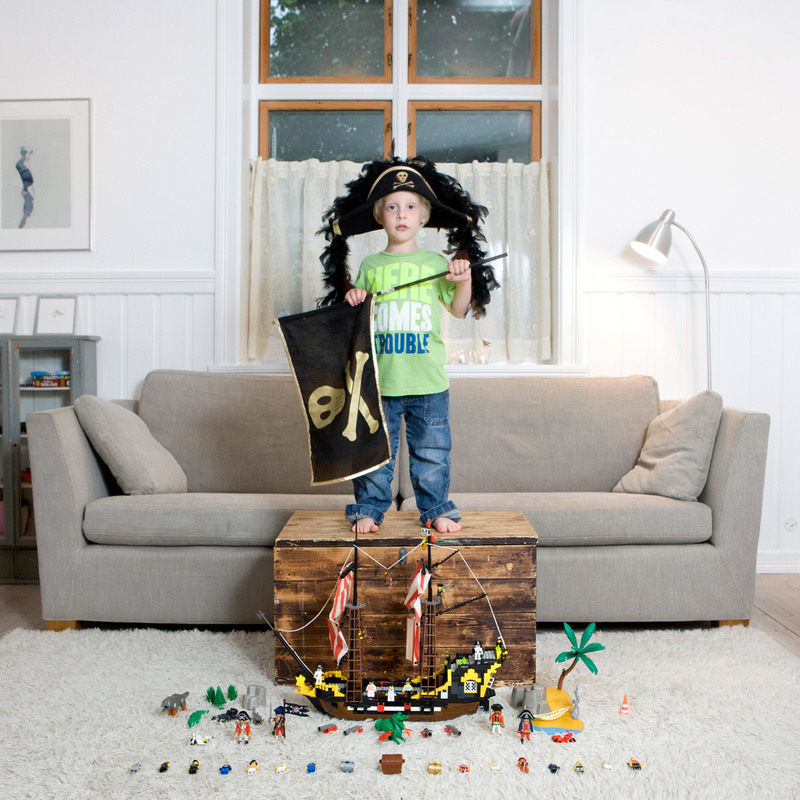 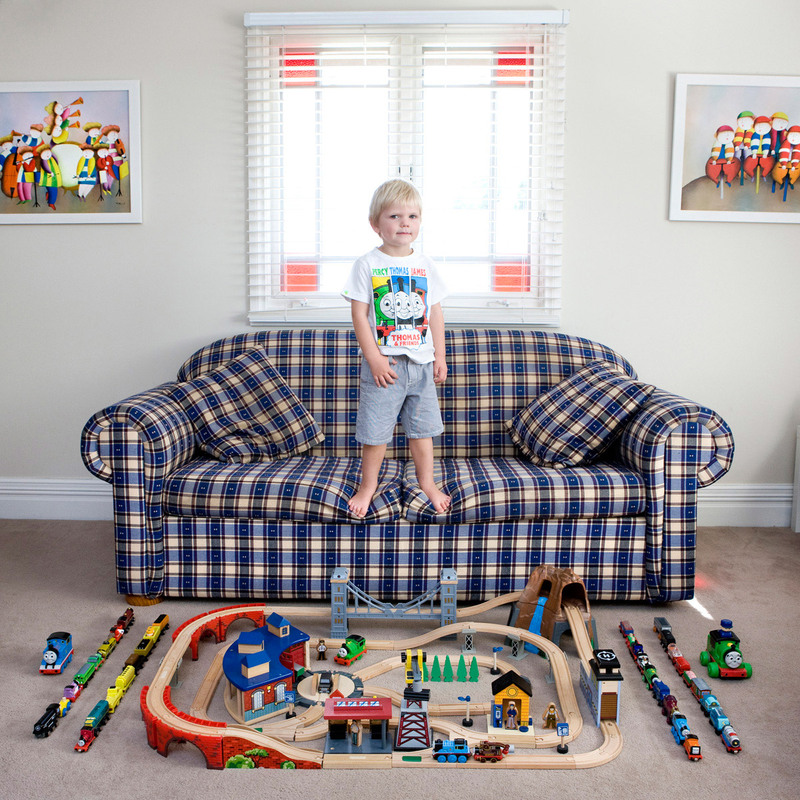 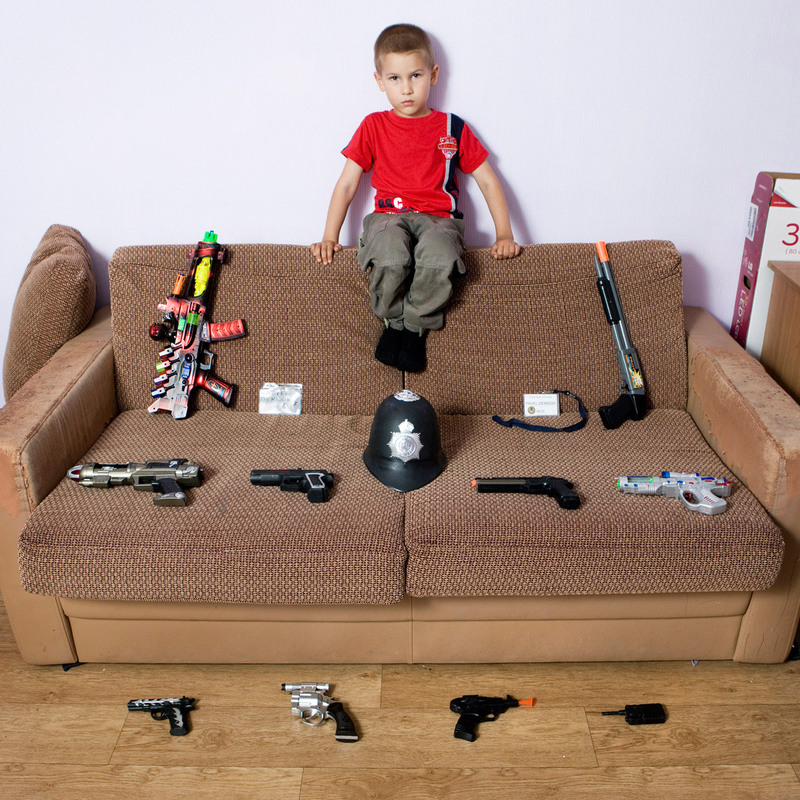 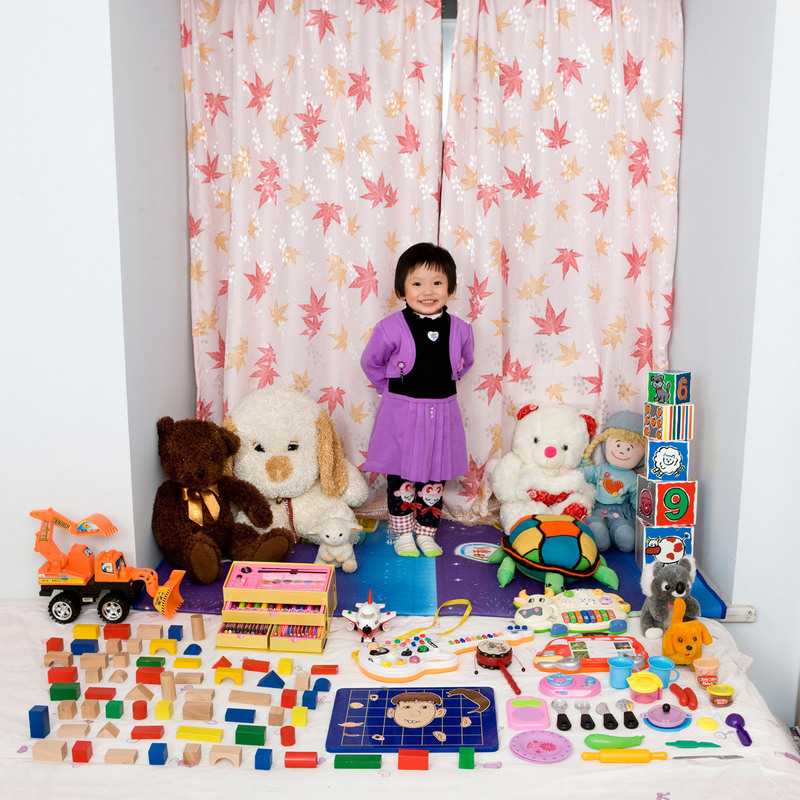 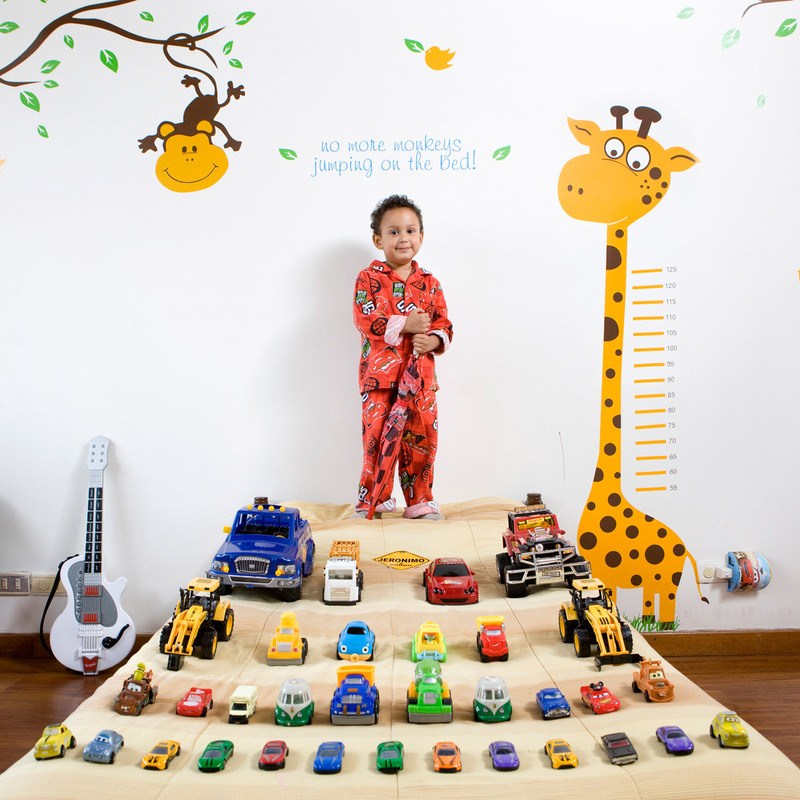 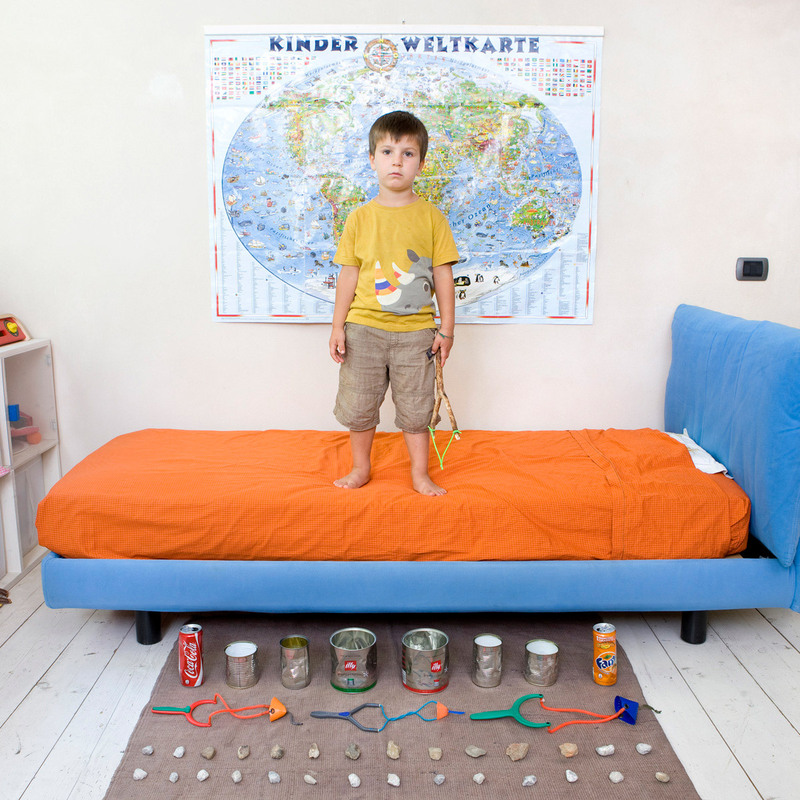 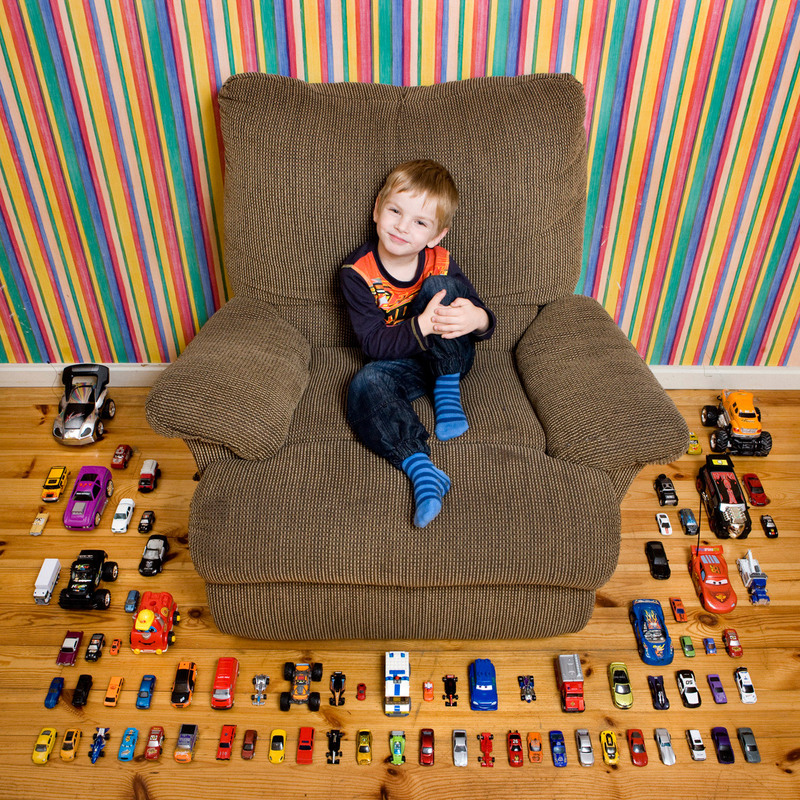 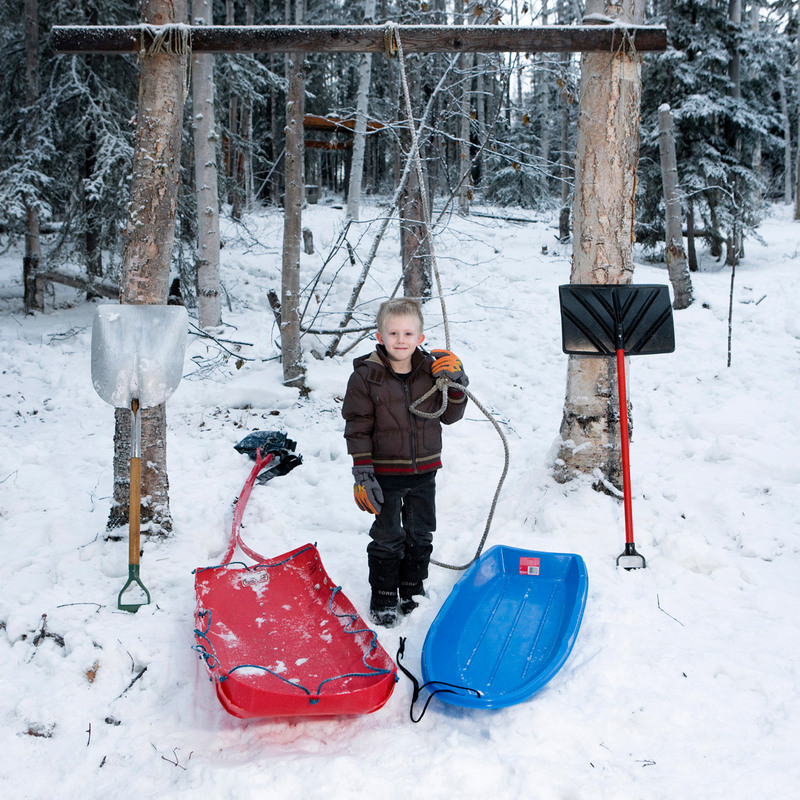 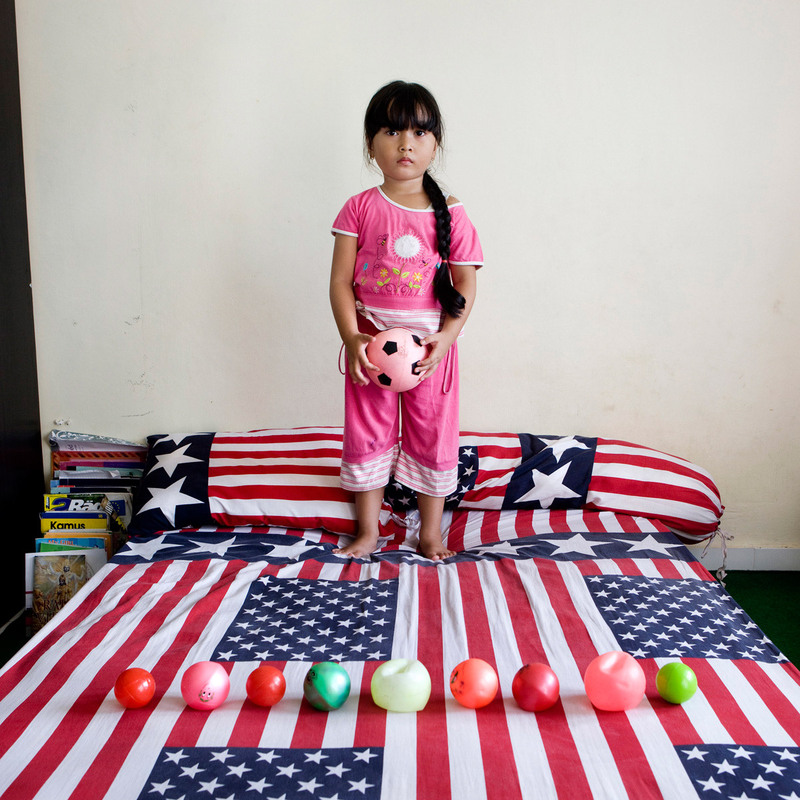 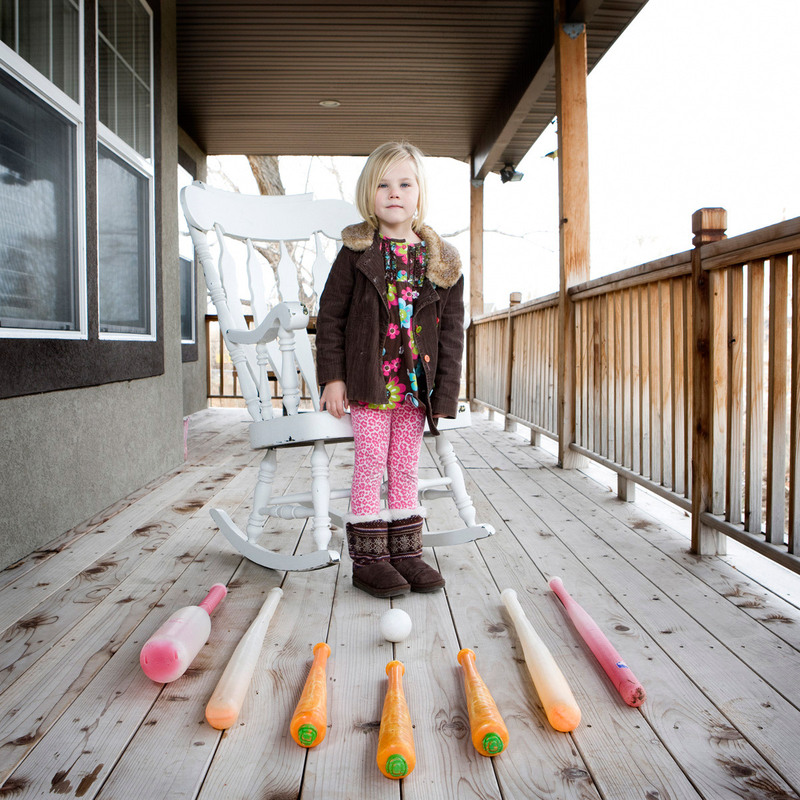 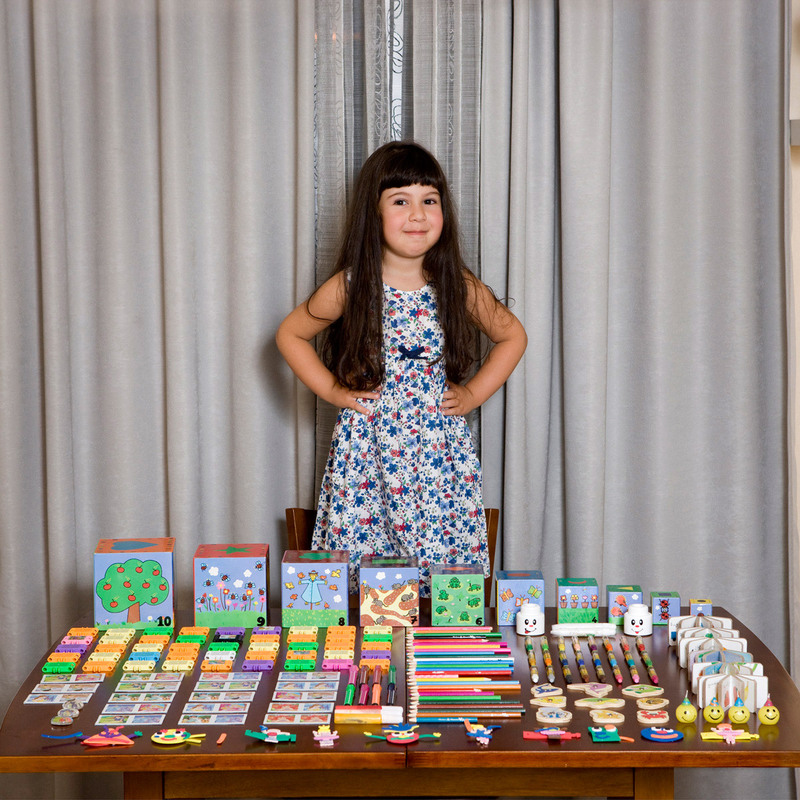 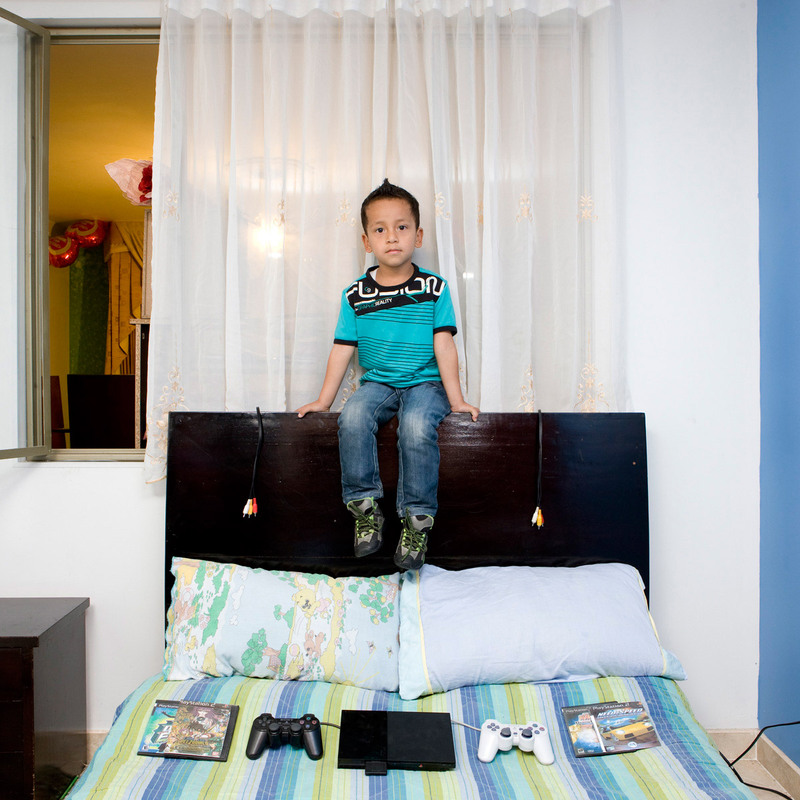 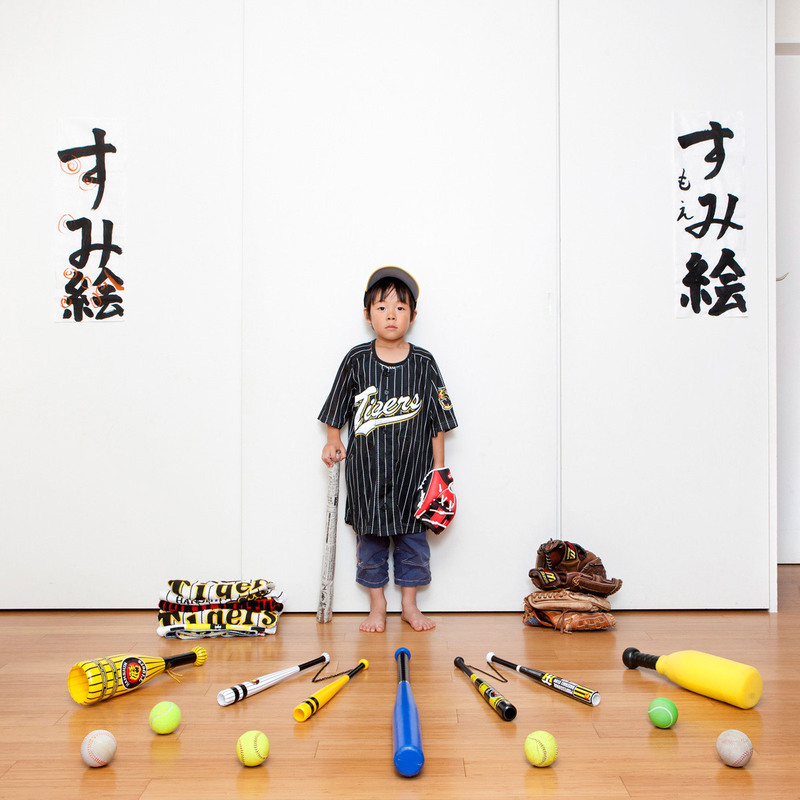 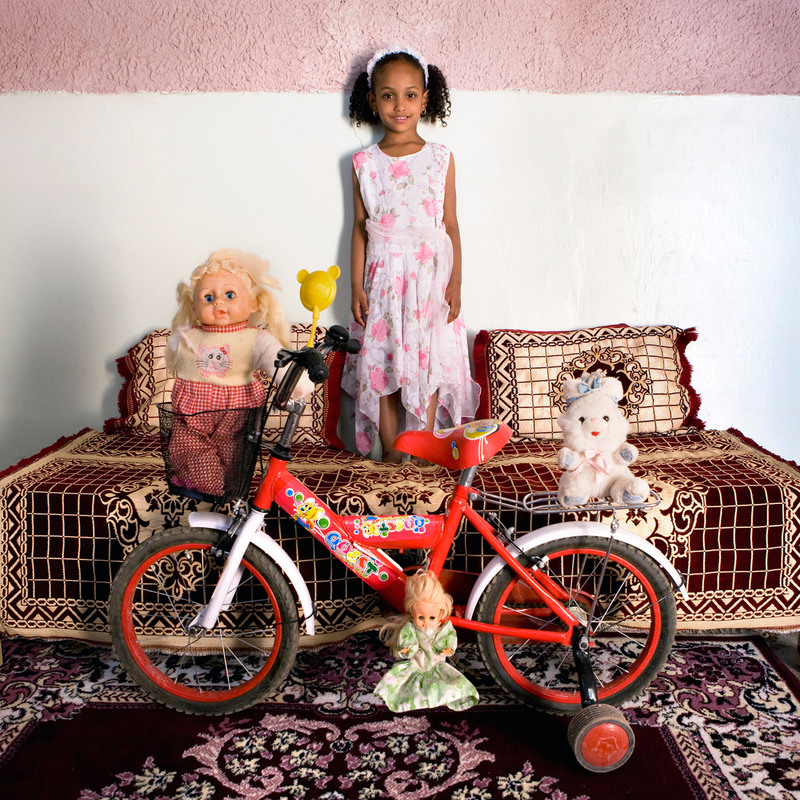 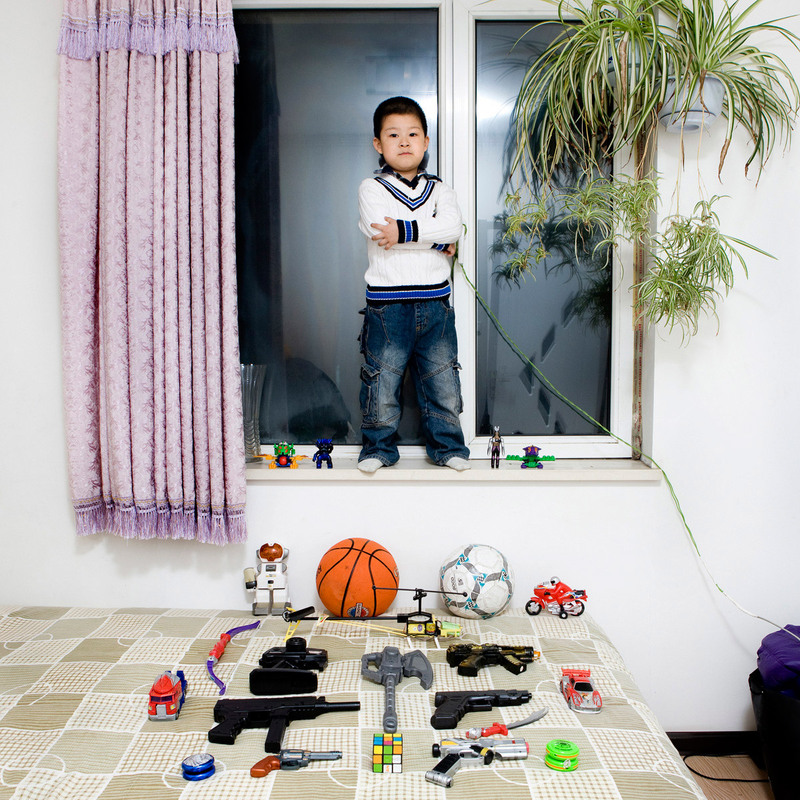 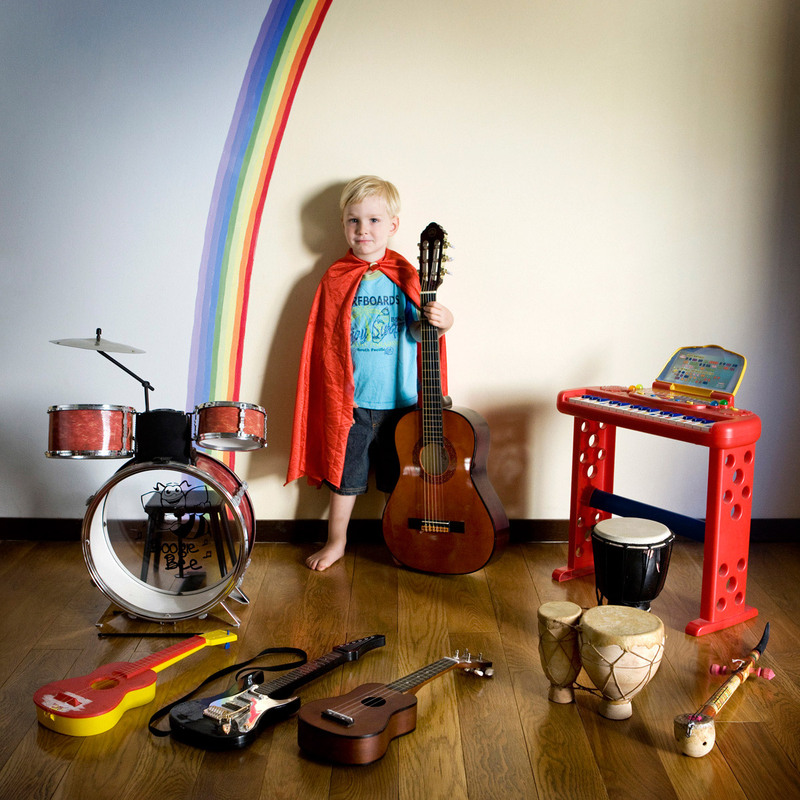 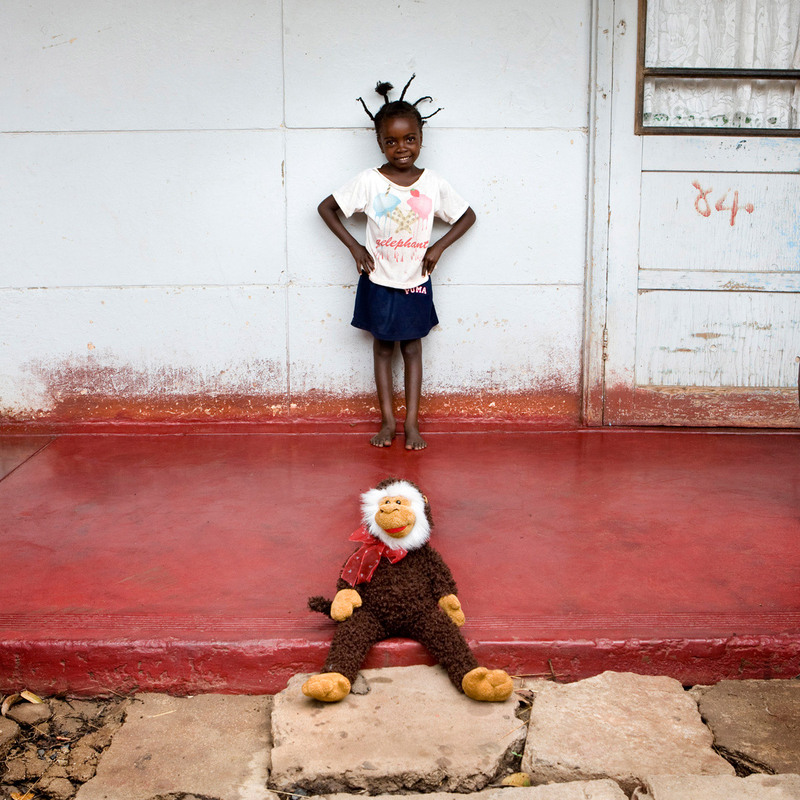 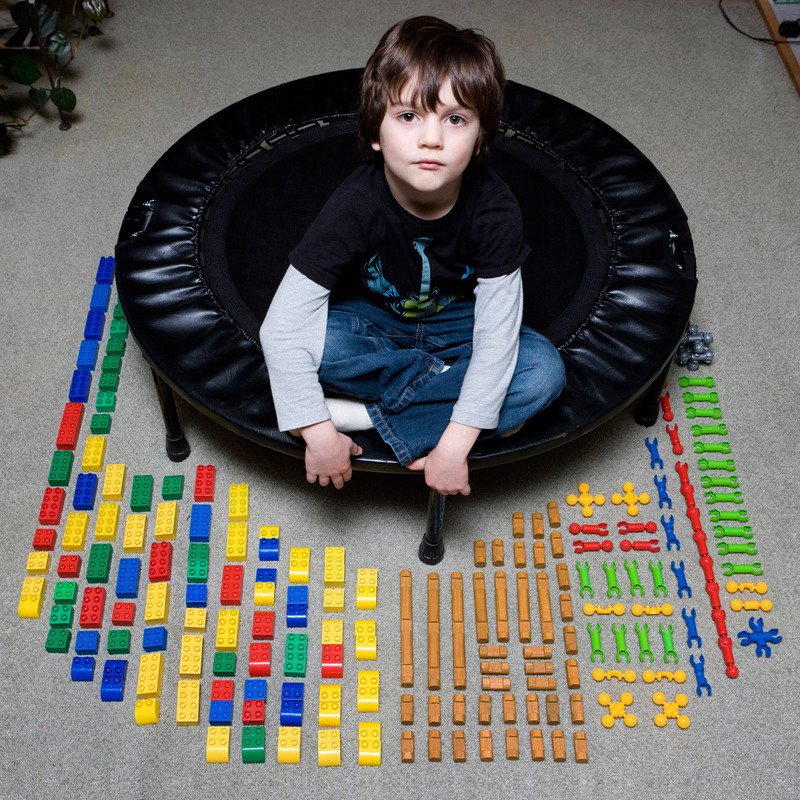 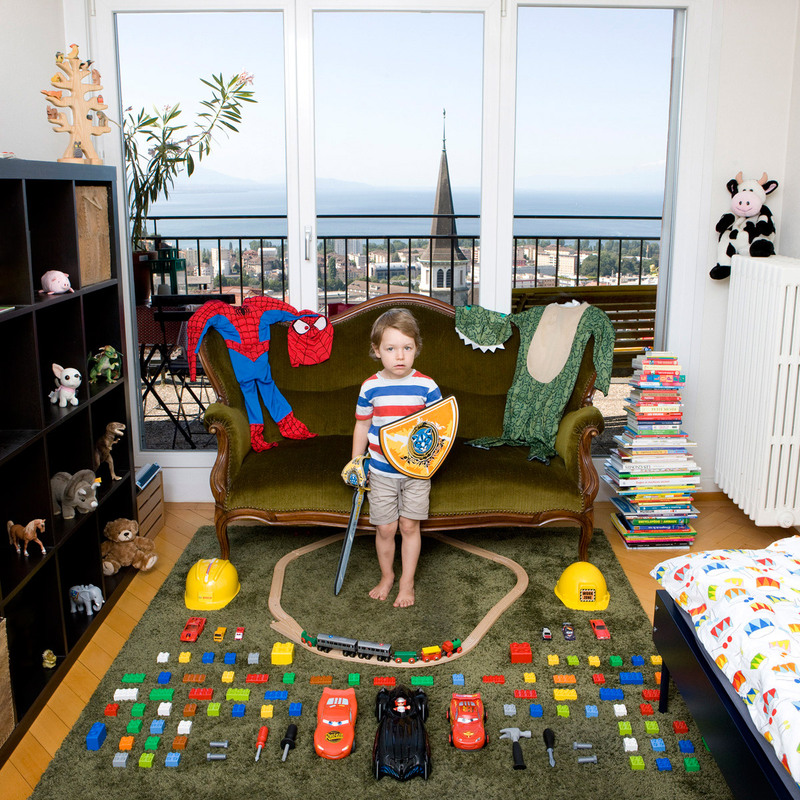 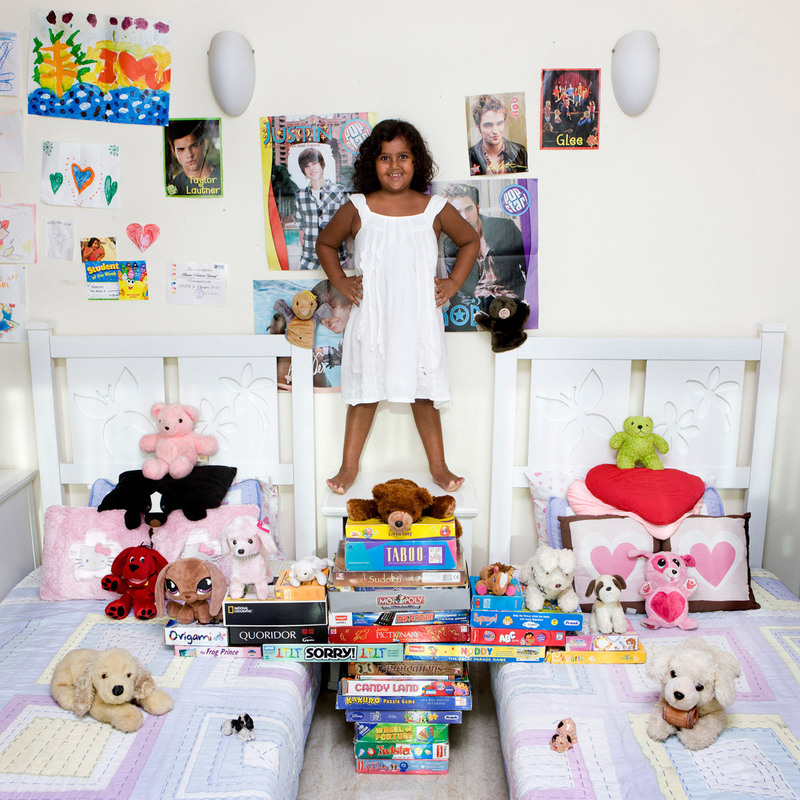 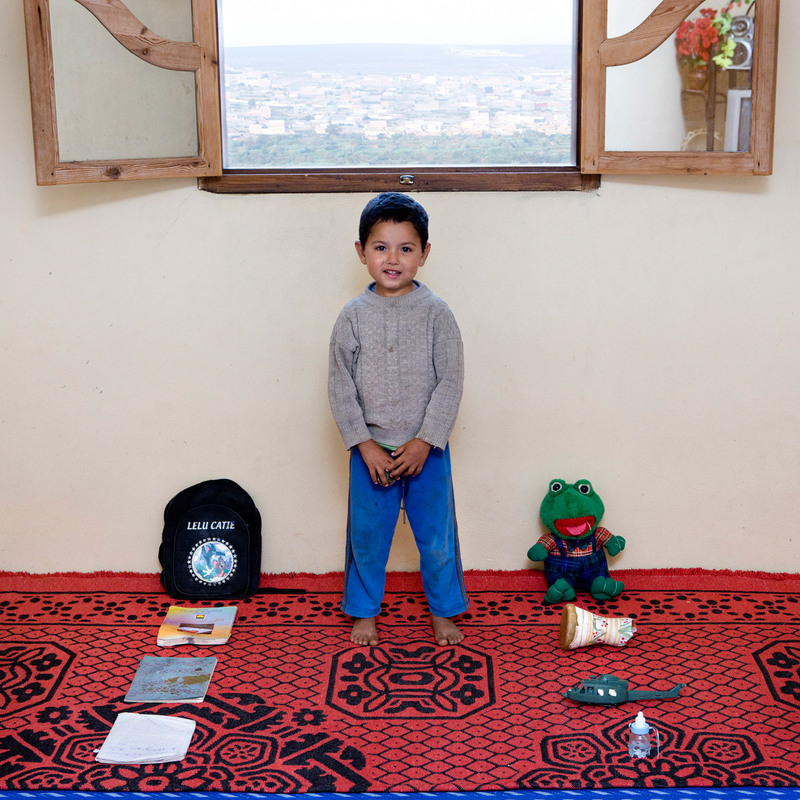 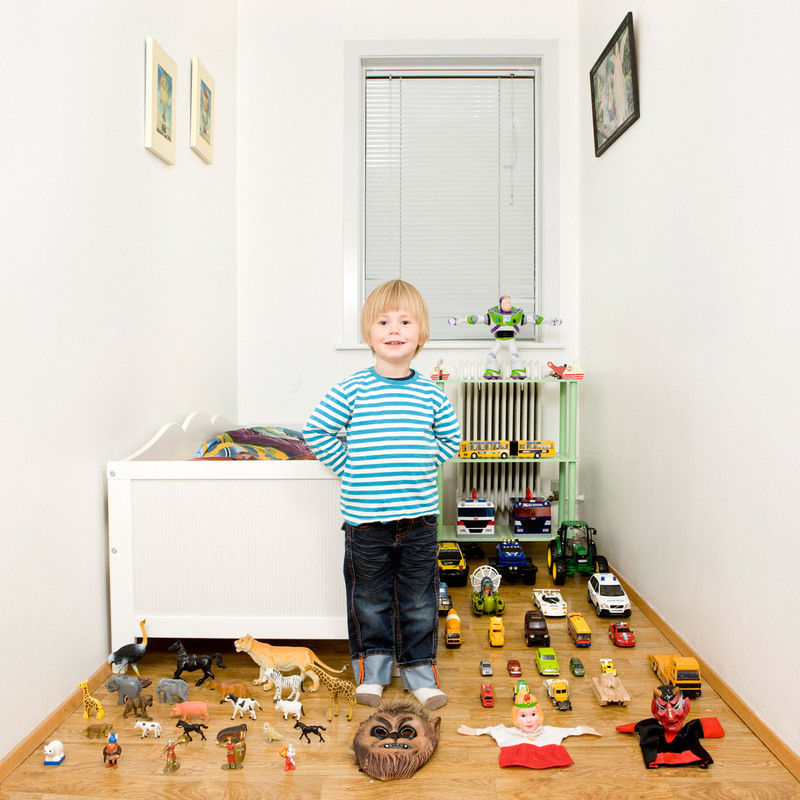 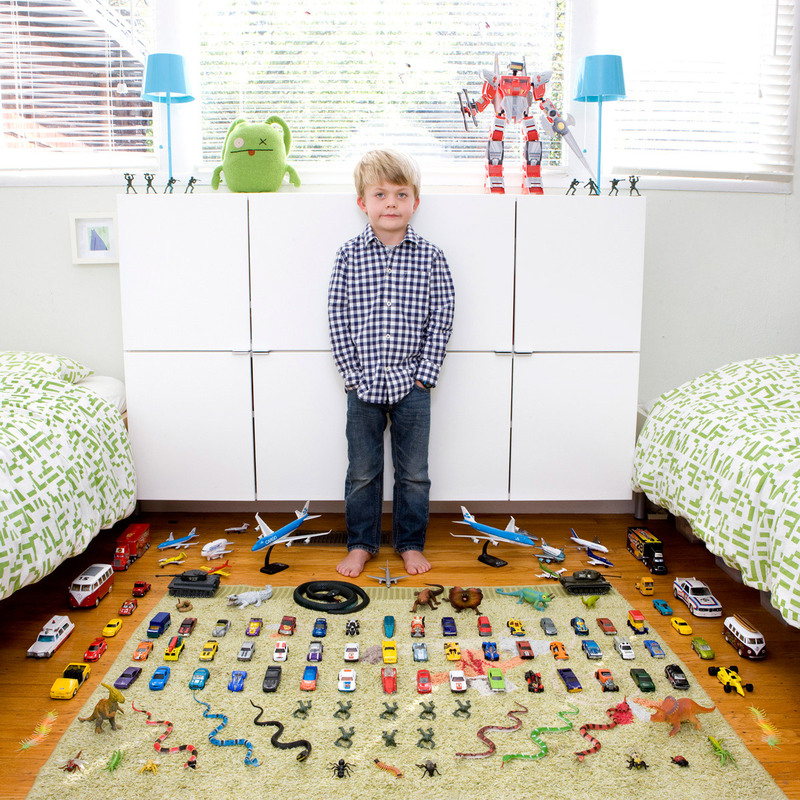 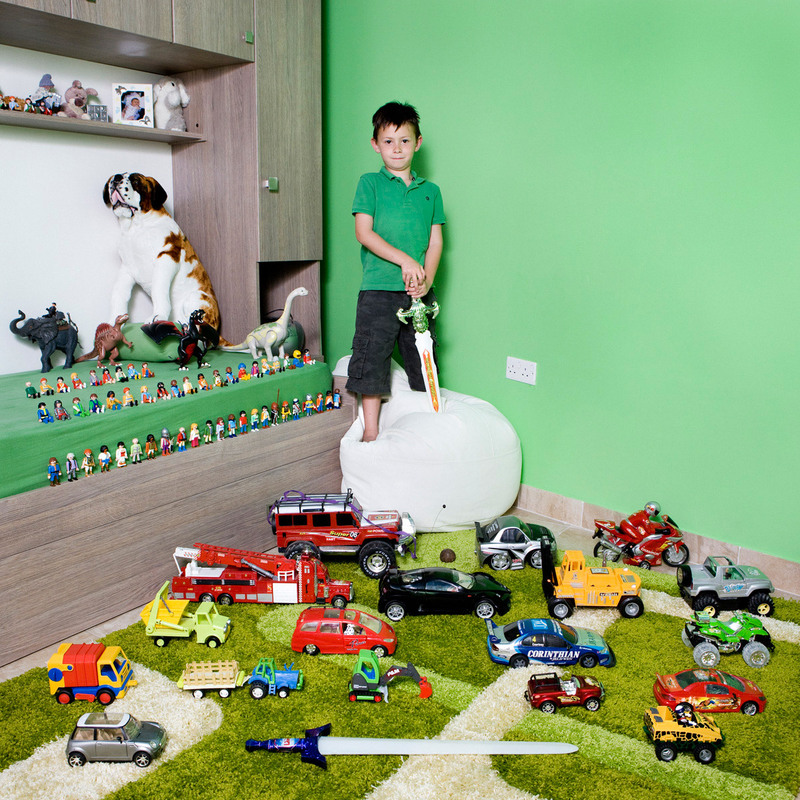 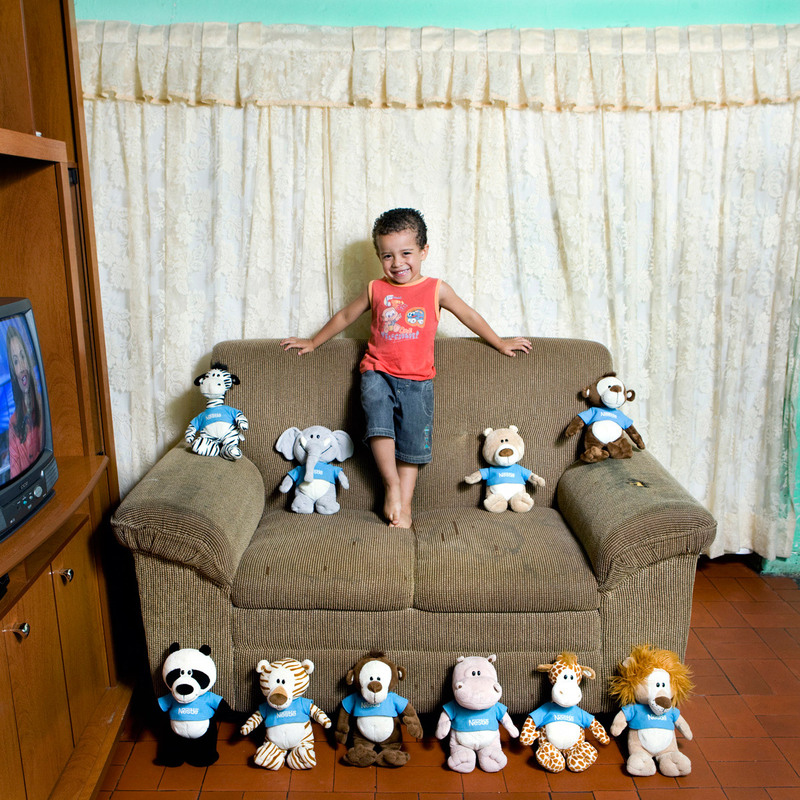 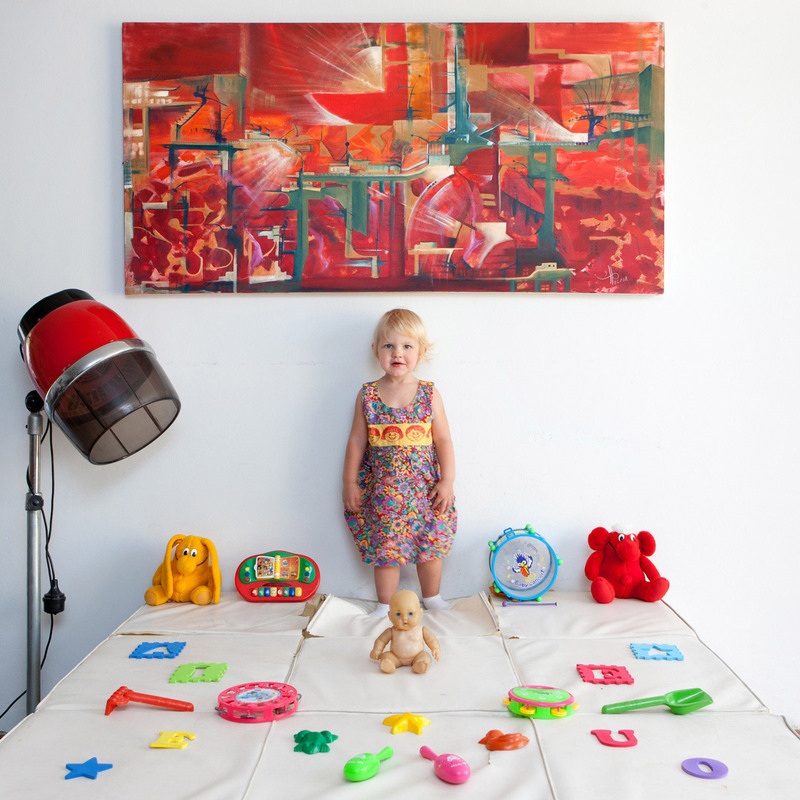 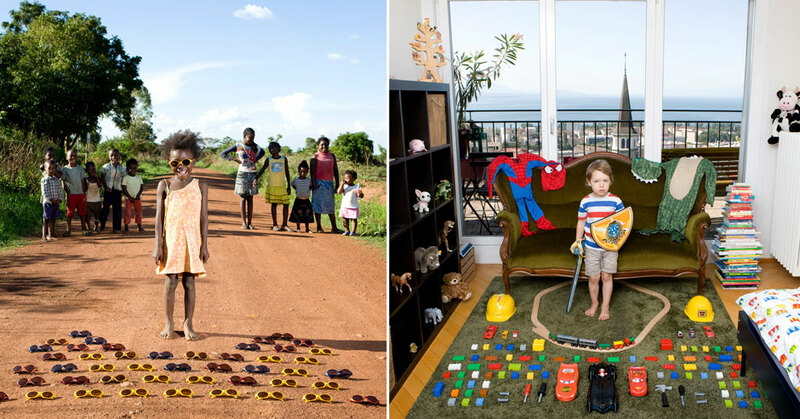 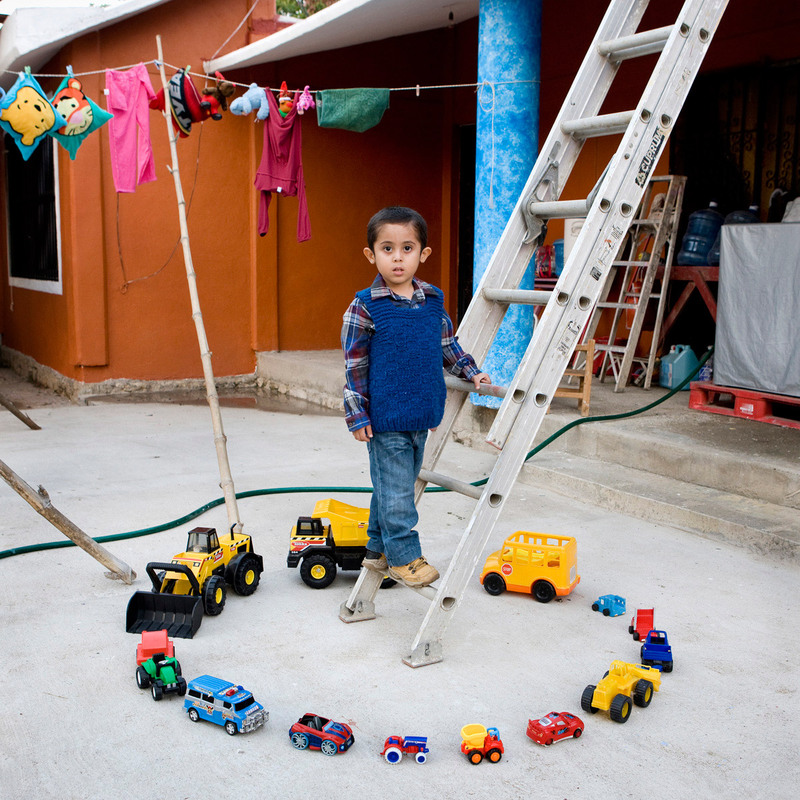 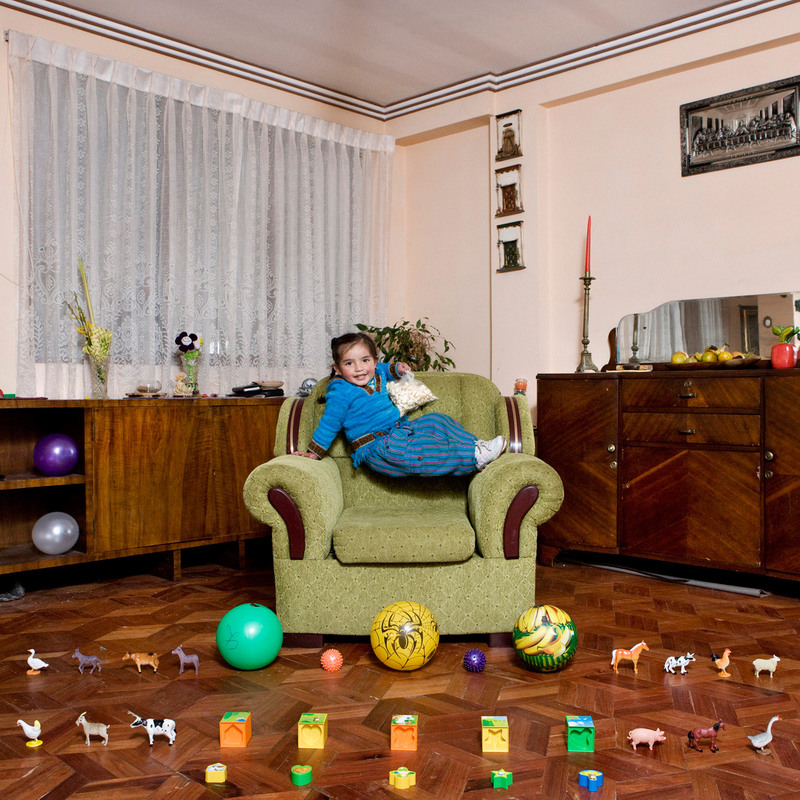 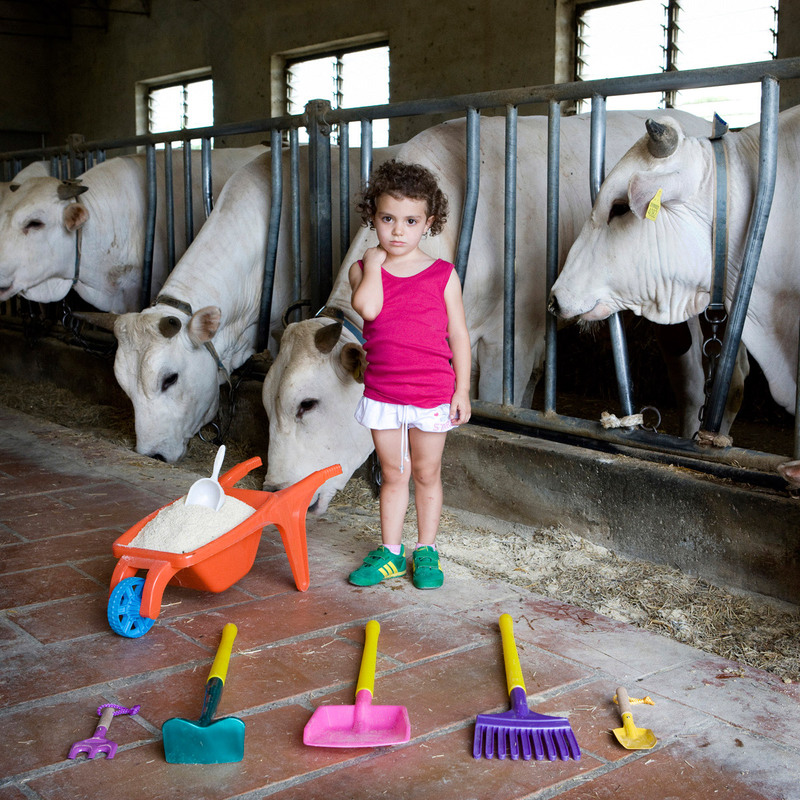 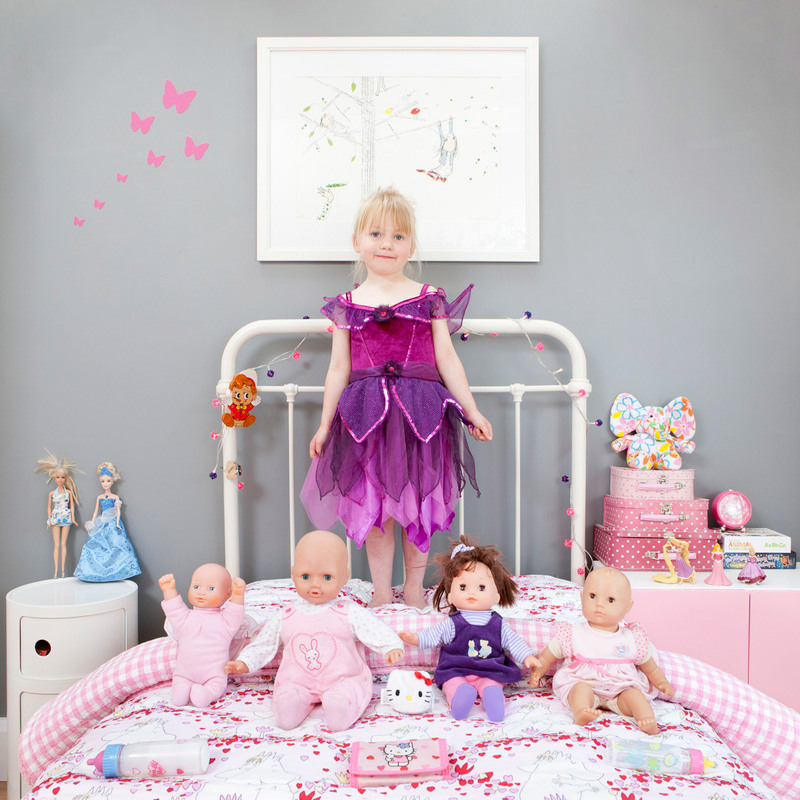 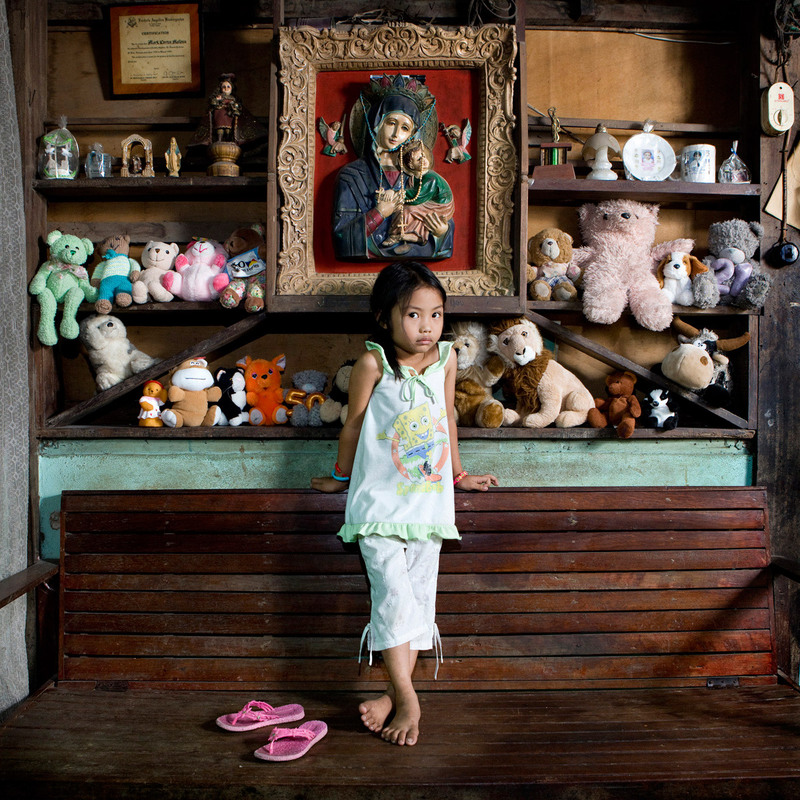 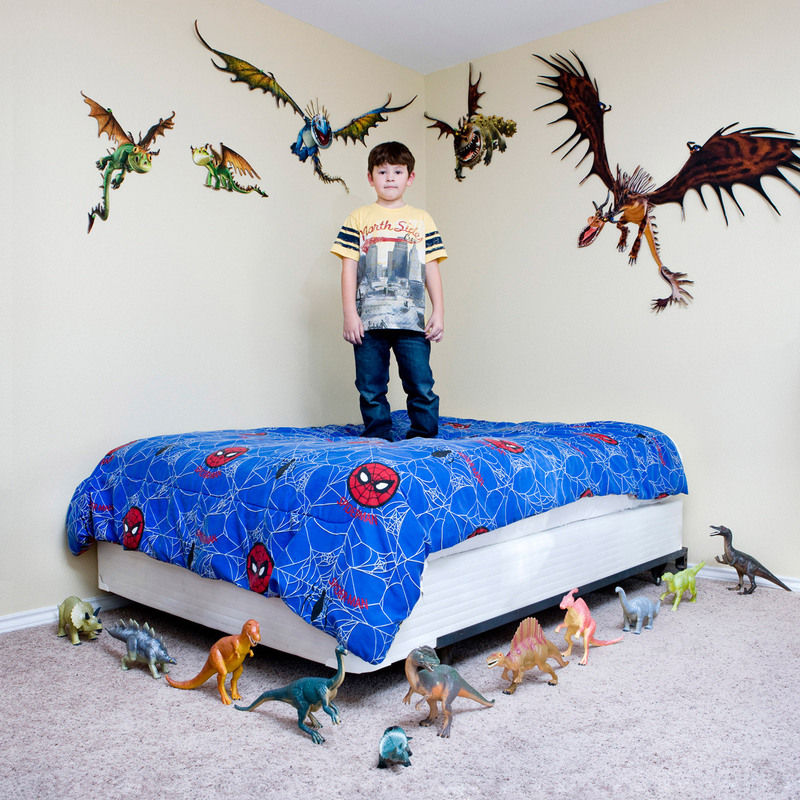 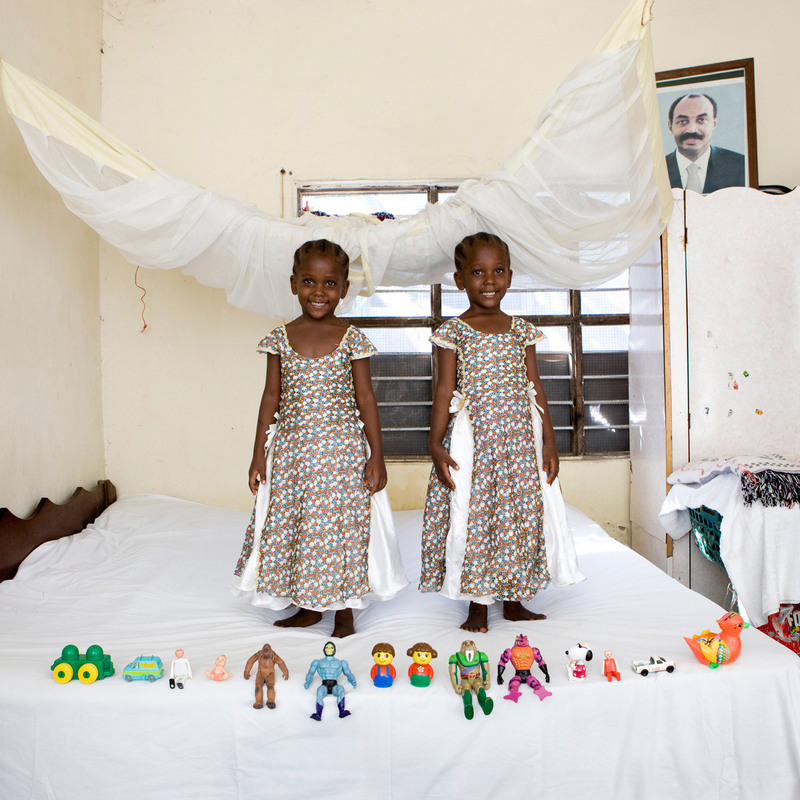 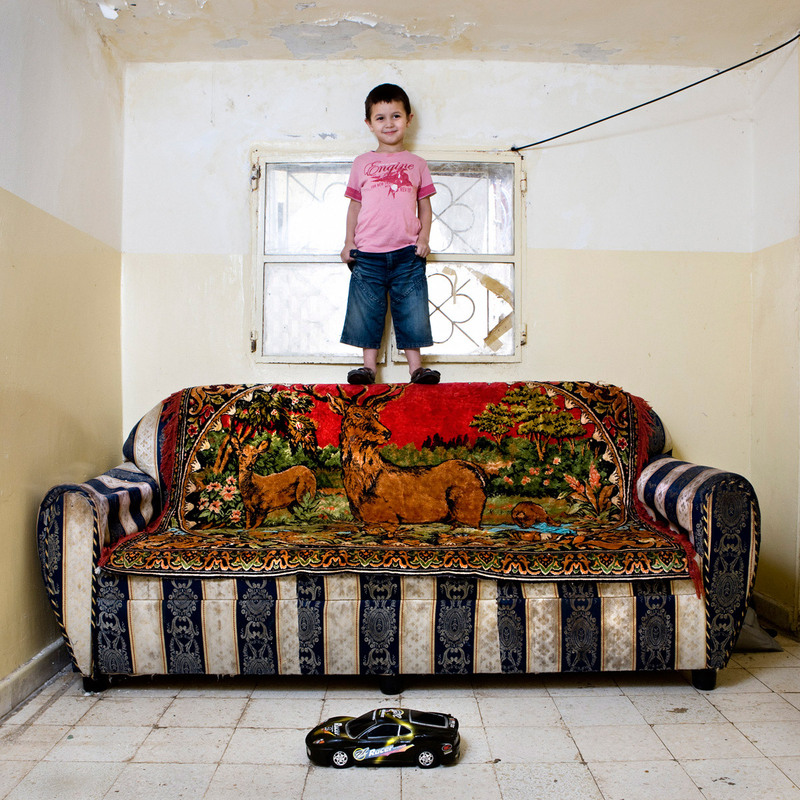 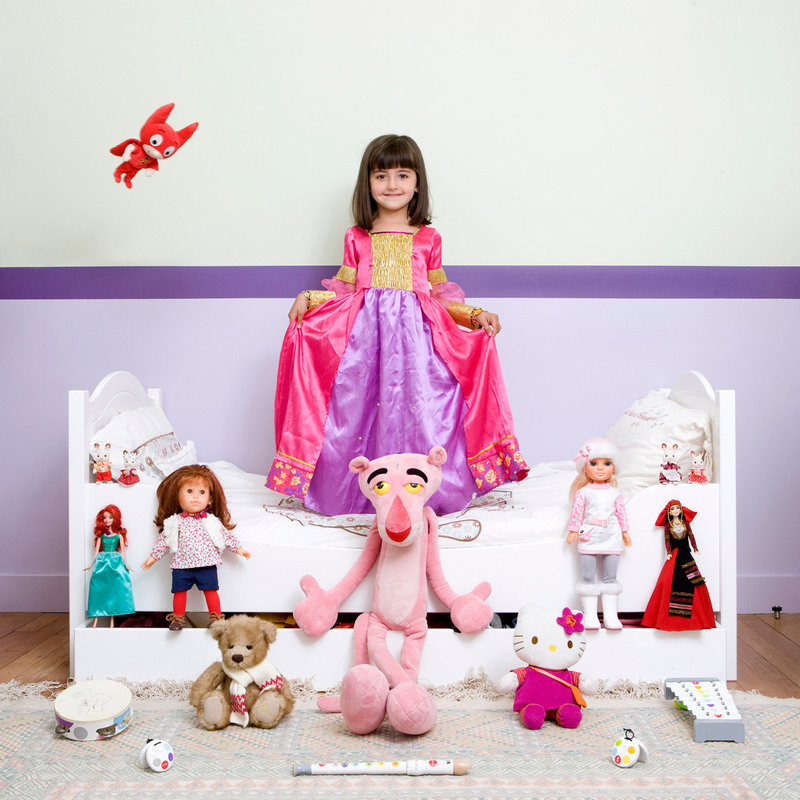 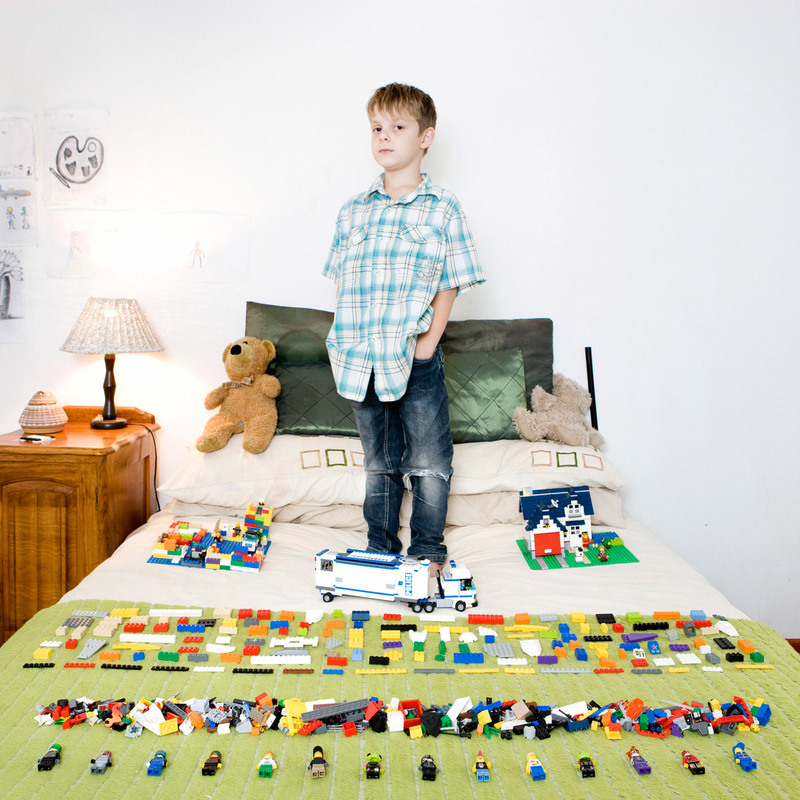 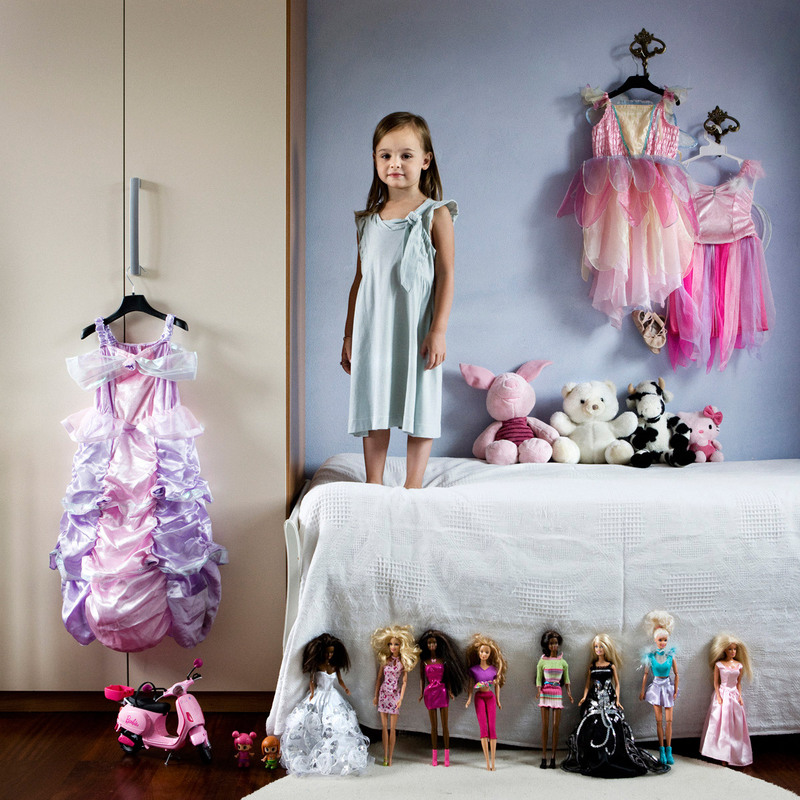 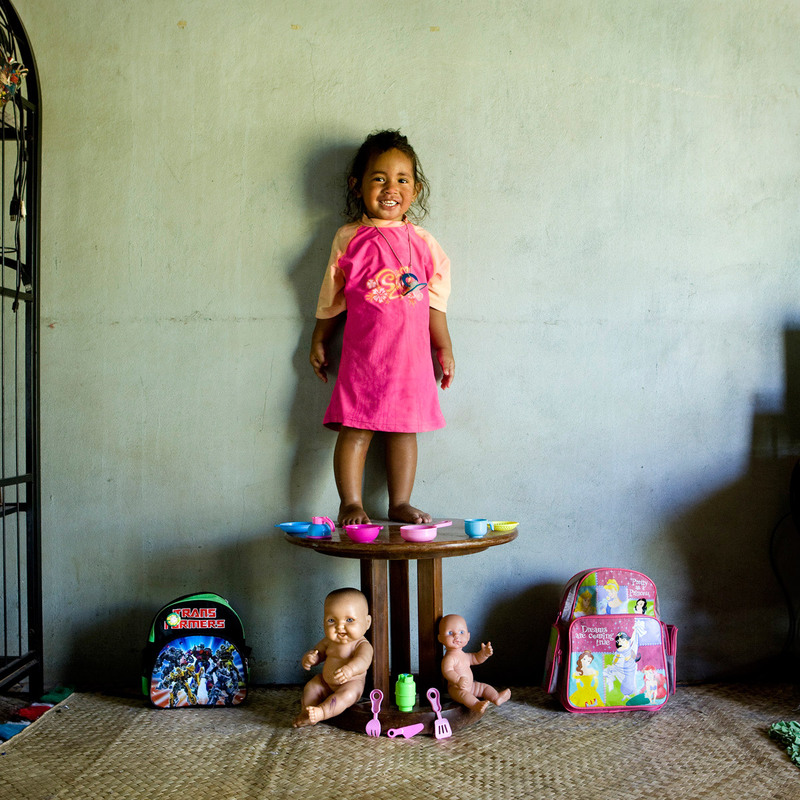 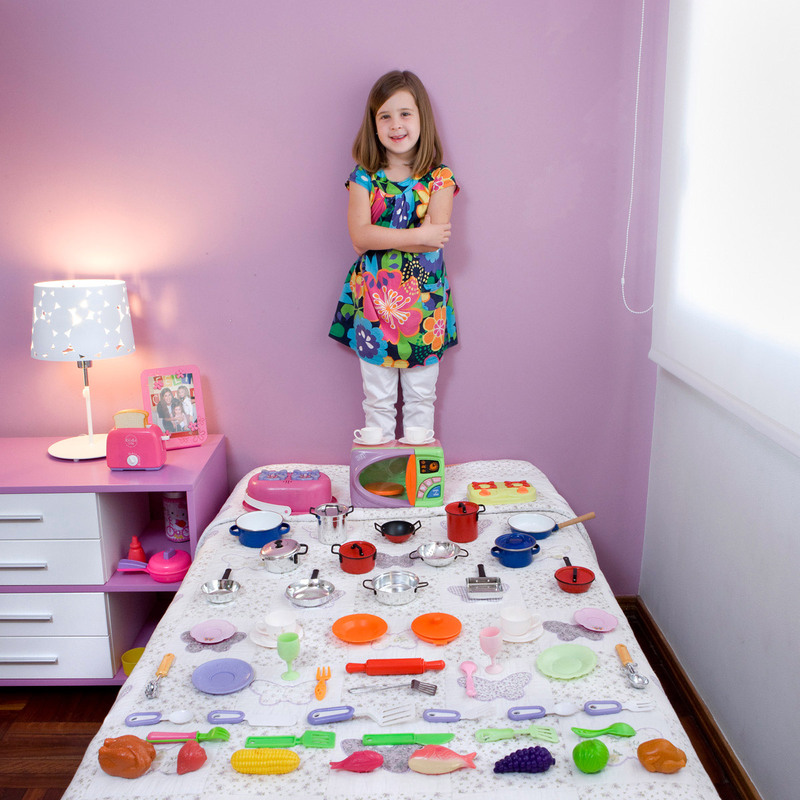 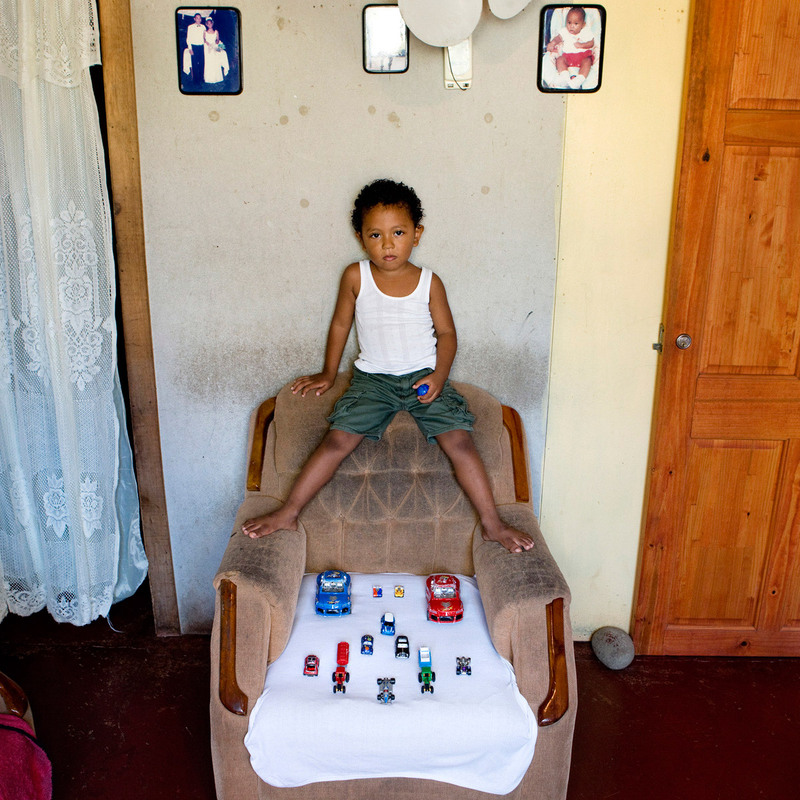 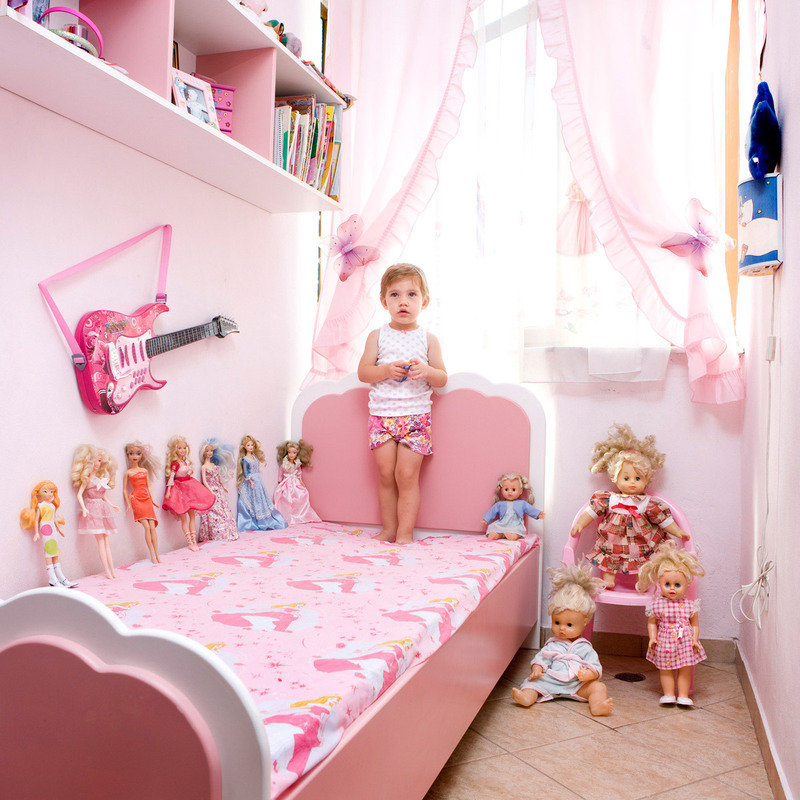 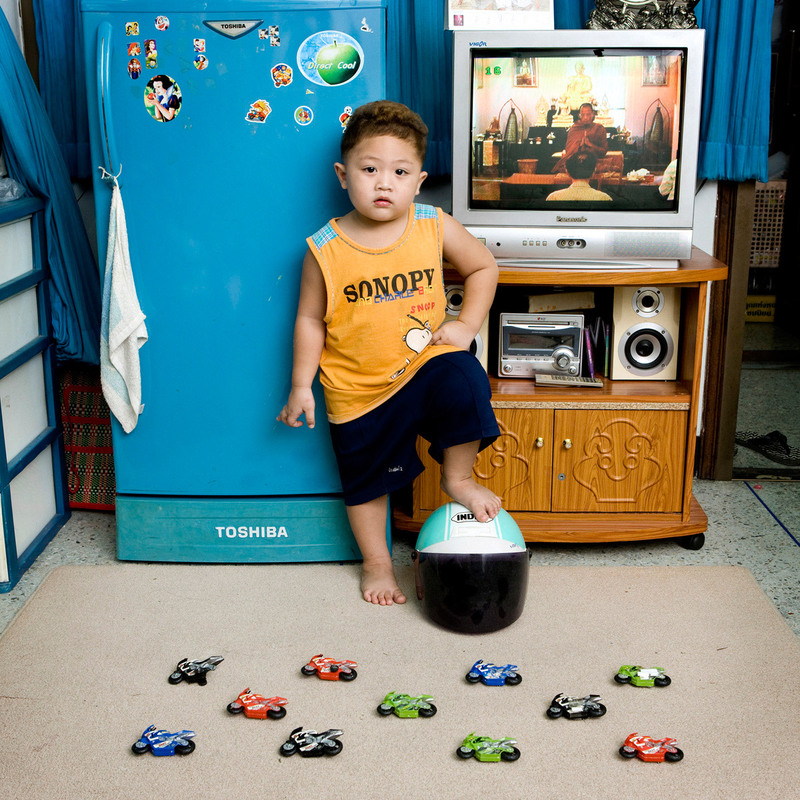 Italian photographer Gabriele Galimberti spent three years travelling the world taking portraits of kids with their most prized possessions. 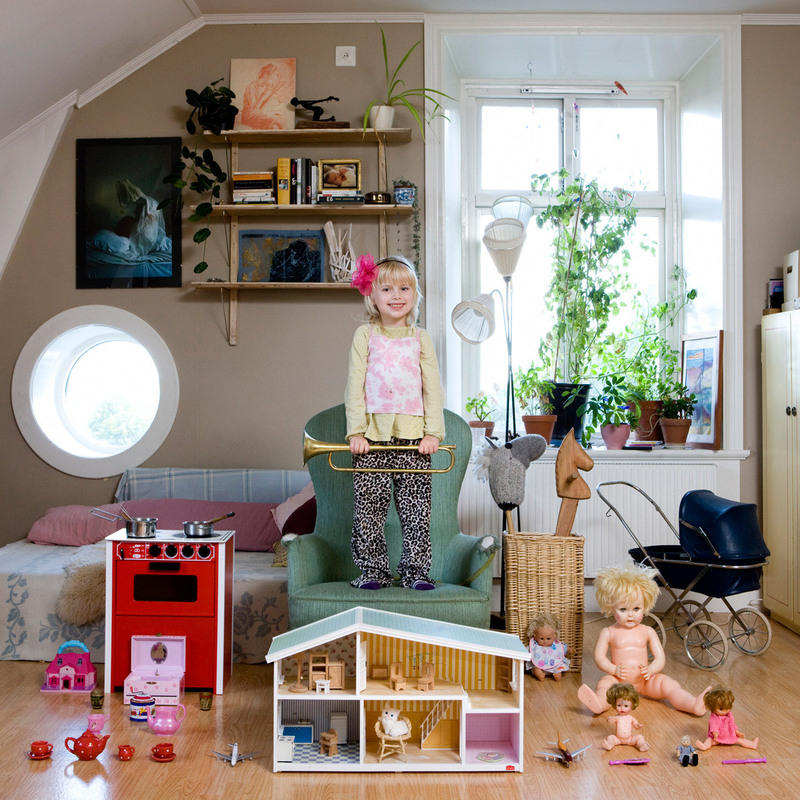 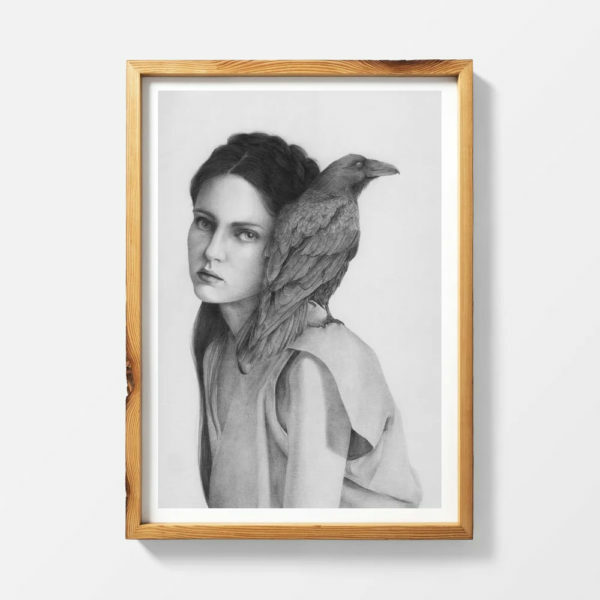 Not simply a charming look at childhood, the series offers a subtle reflection of parents’ ambitions for their children as well as the socio-economic factors at work in how (and with what) children play. 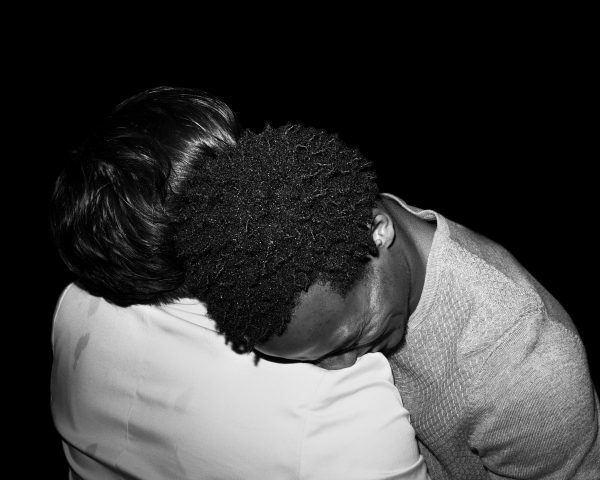 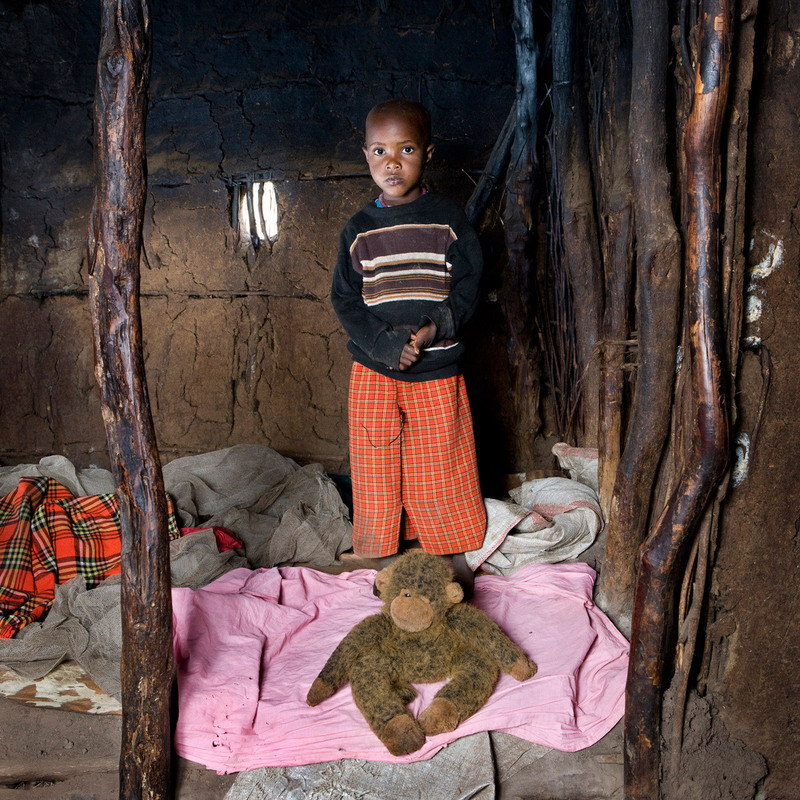 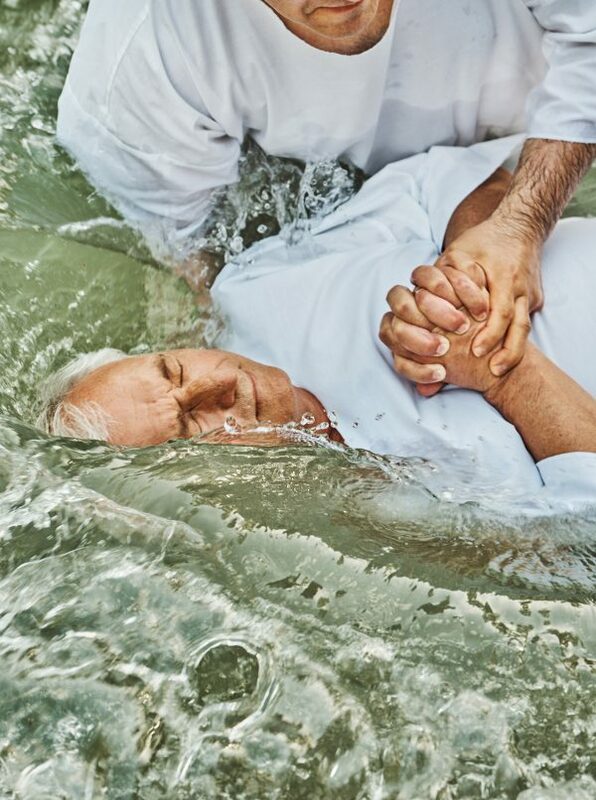 The picture above, for example, was taken in a small village in northern Zambia. 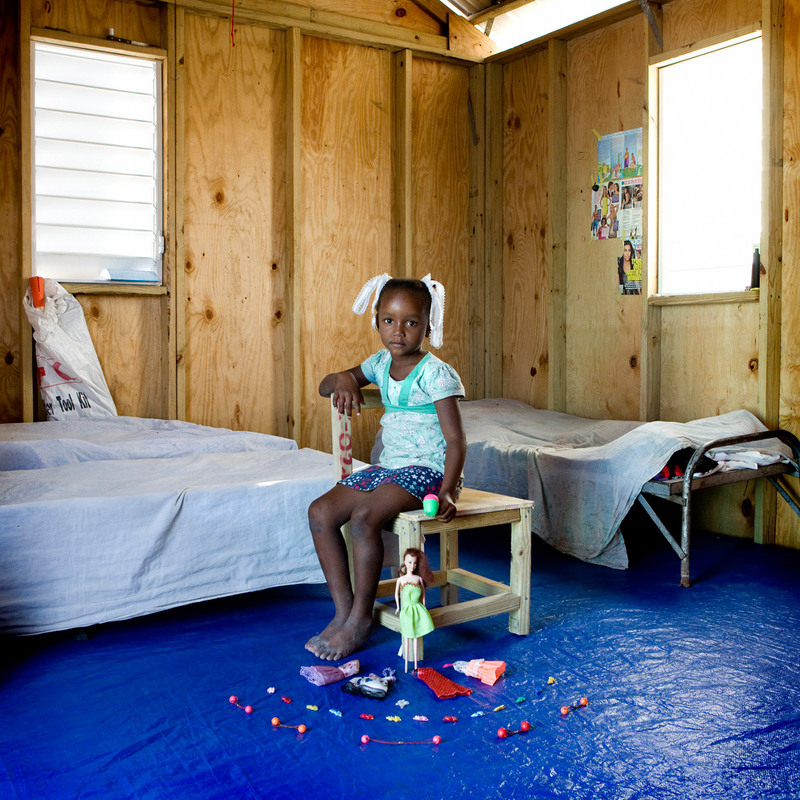 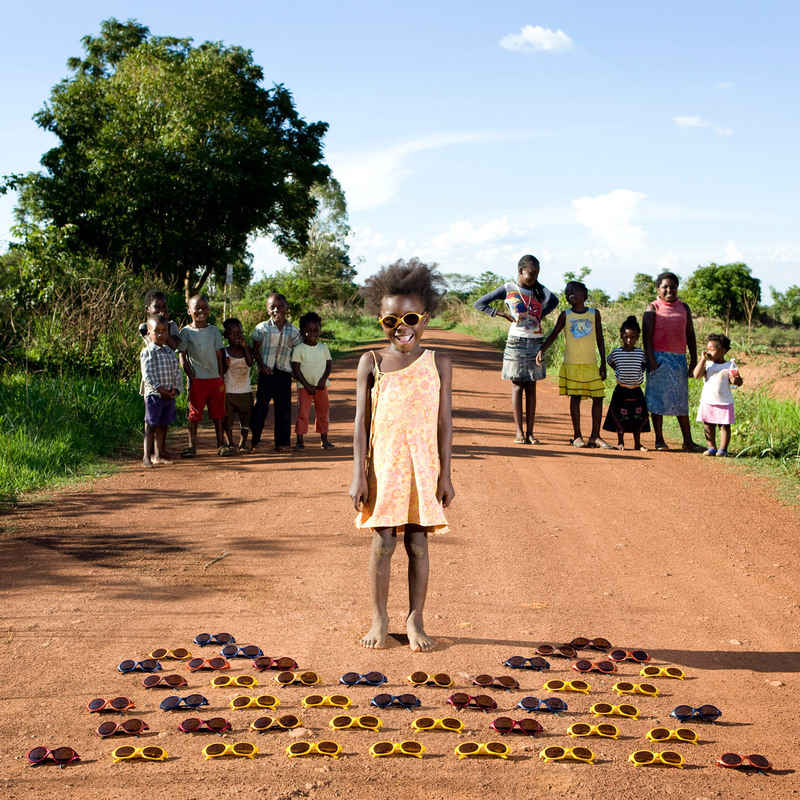 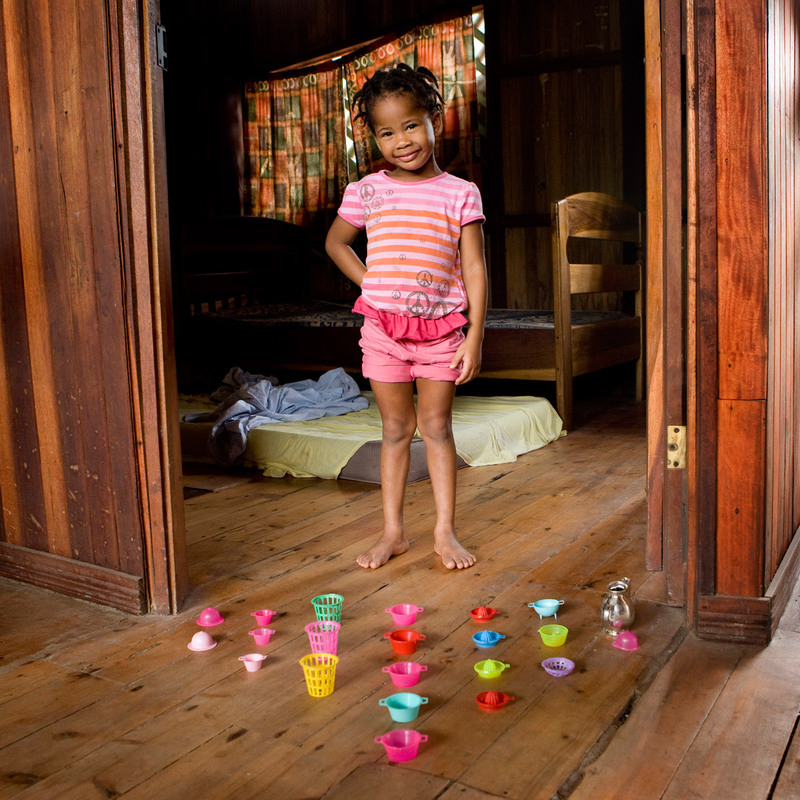 Coming from an area without water and electricity, the children created a pretend marketplace, making a game of buying and selling some sunglasses they found in a box Galimberti assumes must have fallen from a truck. 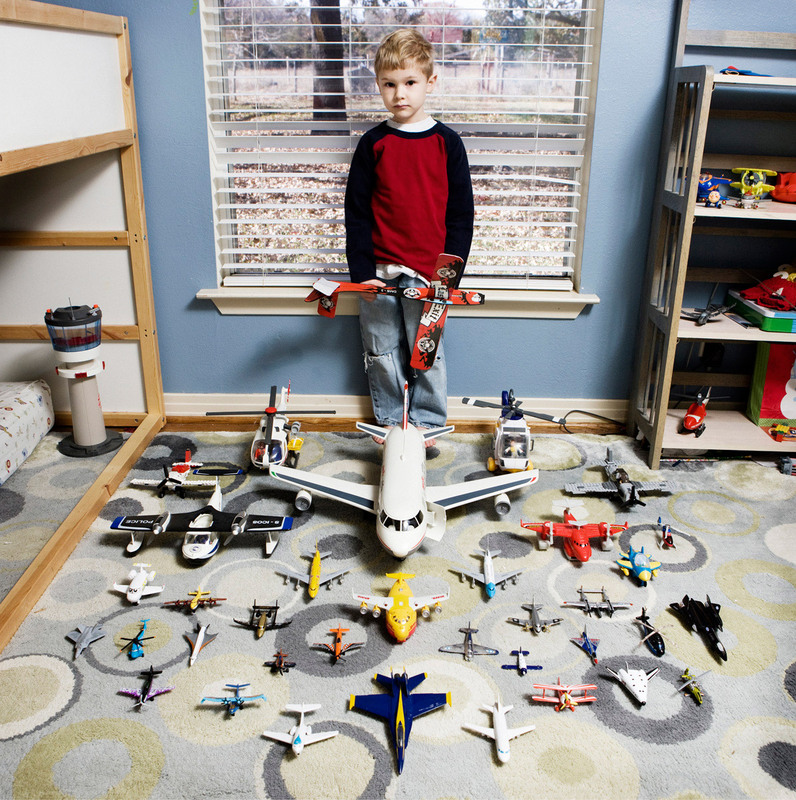 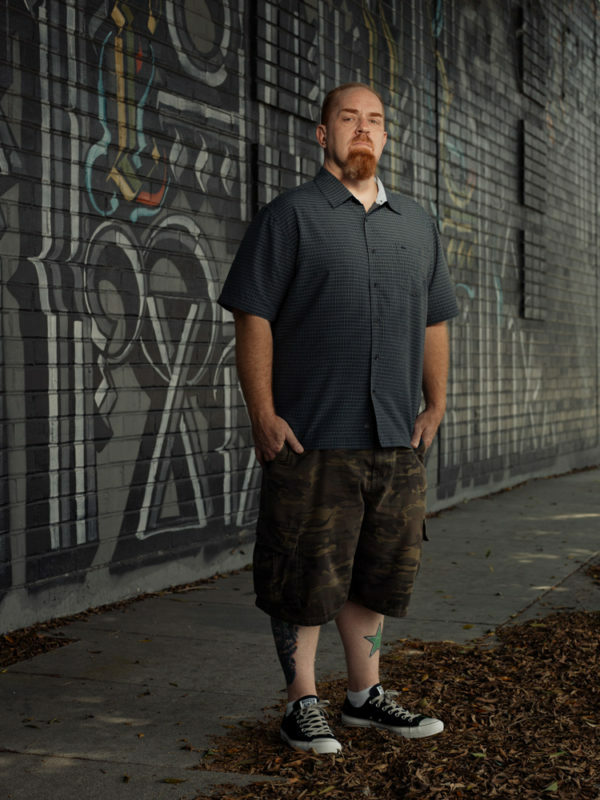 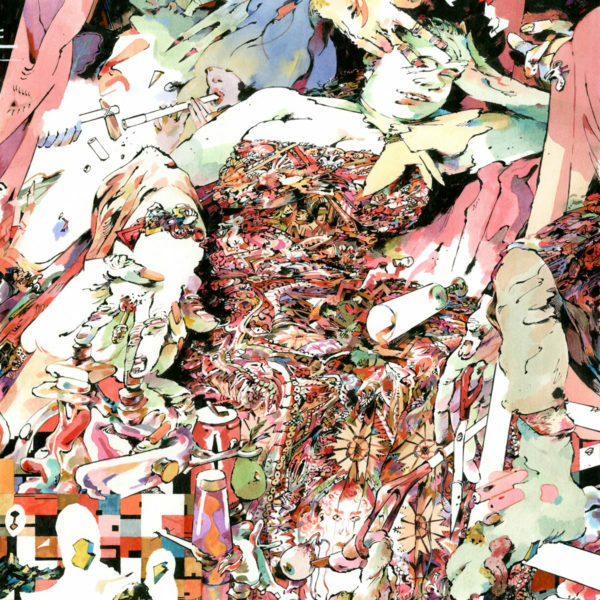 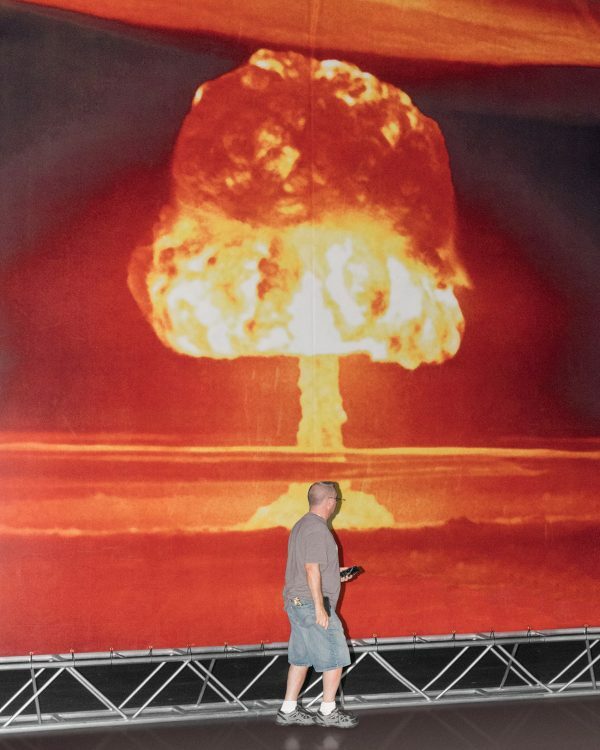 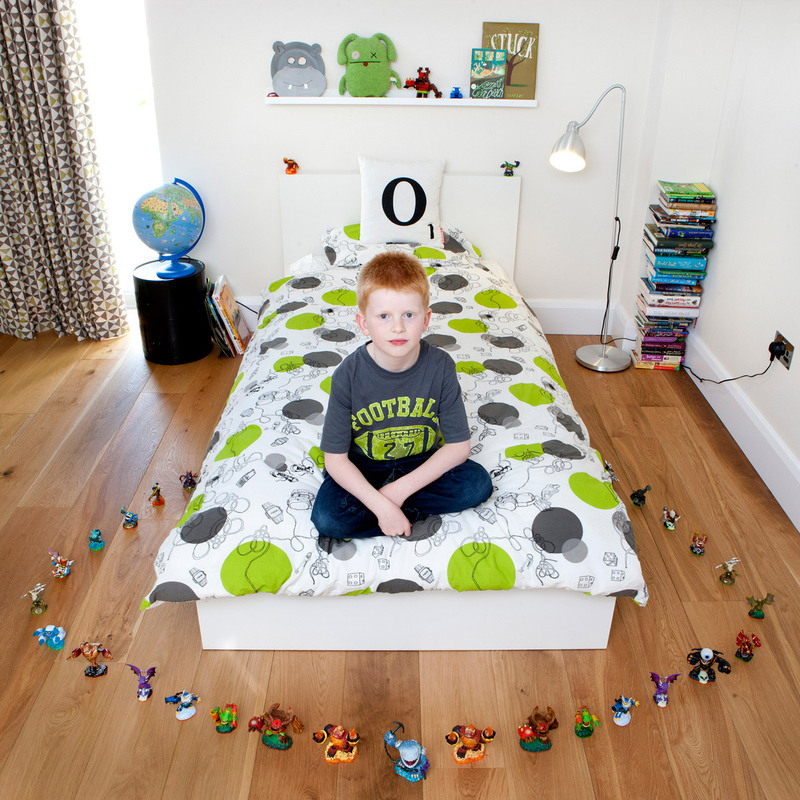 See more images below or in his book, Toy Stories.